Officials in Finland are using RFID technology to test the efficiency of a decidedly less state-of-the-art communications system, their postal system. Finn-ID, a developer of auto-identification solutions in the Scandinavian nation, has designed a system using envelopes embedded with Gen 2 RFID tags and Sirit Infinity 510 UHF readers to monitor the speed and accuracy of postal deliveries across the country. The system is being used by the mail communications division of Itella, a contract services company that manages postal deliveries in Finland and throughout Europe. To assure there is no special treatment, the technologically-enhanced envelopes are unidentifiable to postal workers. 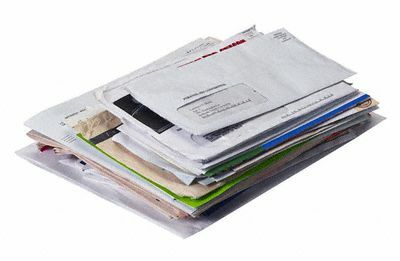 As these envelopes travel through the delivery and sorting process, data relating to their movement is collected by the readers and stored in a back-end system. The system then analyzes mail routing, speed of delivery and other service benchmarks.